Driving through the richly wooded, garden-filled estate, visitors can discover the historic and recently restored Marilyn Horne Main House – this year’s President’s Award winner. 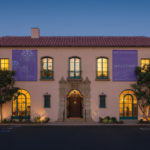 Situated on a stunning ten acres, the former Miraflores estate, originally the site of the Santa Barbara Country Club, has been home to the Music Academy of the West since 1951. 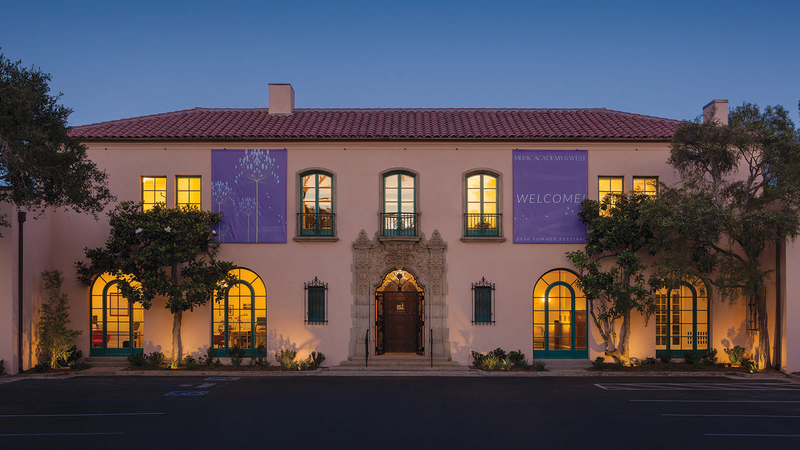 Thomas Bollay AIA, Thomas Bollay Architects, Inc.
Cameron Carey, Tynan Group, Inc.